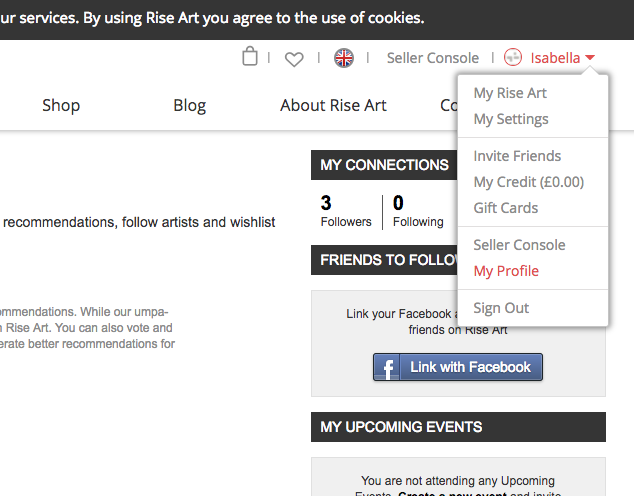 Adding a link to your Rise Art profile on your website won't take long and can help boost engagement. 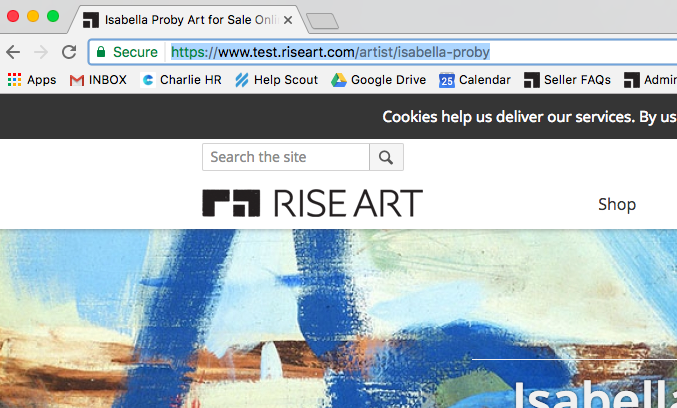 Our Rise Art promotional banner is easy to install on your website or blog and will link directly to your profile on Rise Art. Our banners measure 150pixels wide and you can choose between a black and a white version. Install the banner in 3 easy steps.